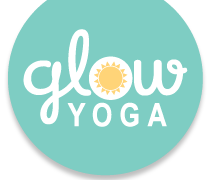 Fun and empowering flow for your little yogi. Adult classes are held at the same time so let us take care of your little yogi while you get your yoga on too! Click Here for class audio sessions. Practice wherever you are!